My name is Hedvig Wessel and I'm a professional skier. 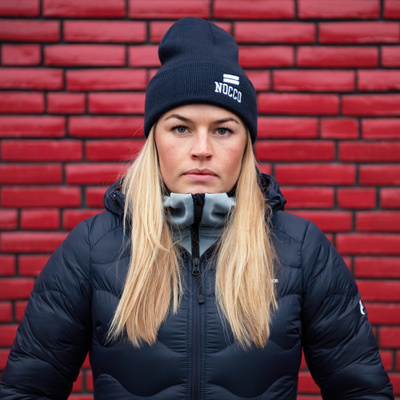 I started mogul skiing at the age of 11 and competed in the 2014 Winter Olympics in Sochi as the youngest Norwegian. A couple of years ago I got introduced to freeride and big mountain skiing. This has become a big part of my life and I truly love being on the mountain. When I don't ski I love taking photos and practice yoga. I'm studying french for fun and I graduated from Wang Sports Academy and received the Reward of Honor as the first student to participate in the Olympics while studying. I started filming and posting videos on YouTube in February'17. This is my main platform, and I will post videos every other week. I want to show every aspect of a life as an athlete and how I work on my goals.